« GiveChoose: Loudoun’s Online Day of Giving. Help LHR Put the Brakes on Hunger! 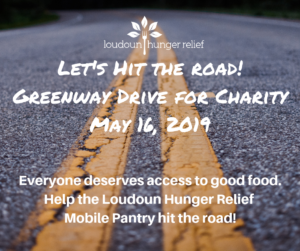 Drive the Dulles Greenway on Thursday, May 16! 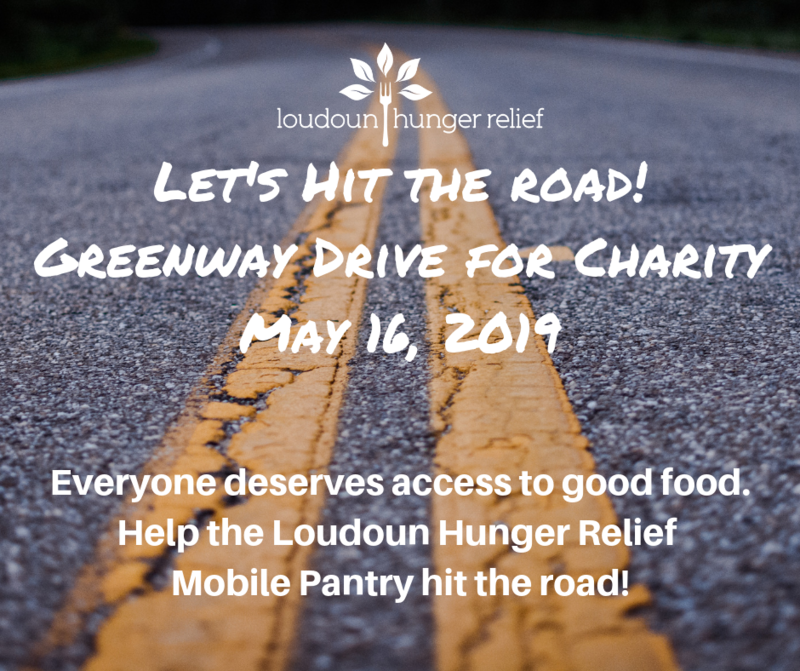 Your drive will fuel the operations of LHR’s Mobile Pantry when it hits the road this fall!